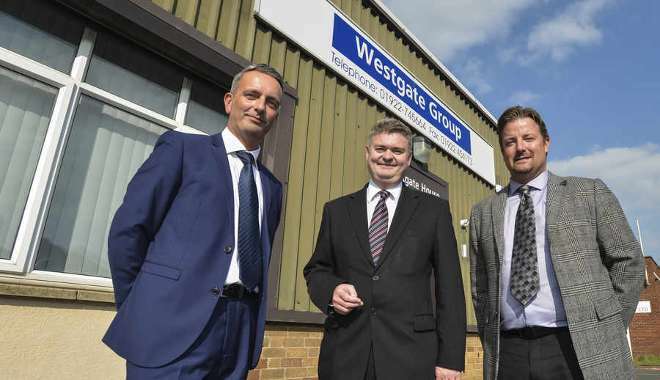 Westgate Stainless are a leading stainless steel and aluminium supplier and processor based in the West Midlands, established in 2006. 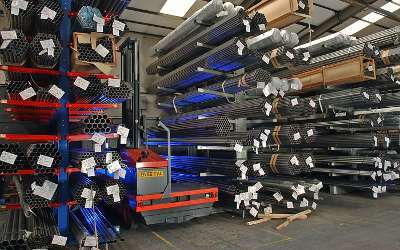 We provide the complete range of products, and also offer processes such laser cutting, tube sawing, polishing and coating services from our warehouse in Aldridge. One of our key strengths is our flexibility, with no order too big or too small, and our commitment to offering a quality product and service is the same whether we are supplying a small local company or a multinational corporation. Our dedicated sales team, which is one of the most experienced in the UK offer a flexible and competitive approach backed up by technical advice where needed from enquiry through to order. 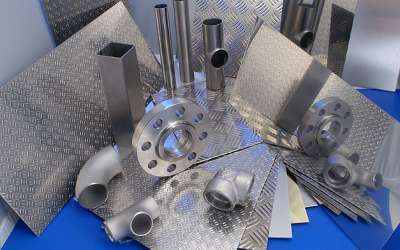 Leading UK Stainless Steel Suppliers, Stockists, Distributors and Processors. Located close to the M6 motorway, we are ideally situated to offer a nationwide service using our own transport fleet and bespoke hauliers when necessary. Offering you a just-in-time service. From this site we also offer a wide range of in-house processing facilities to enable us to offer a just-in-time service to our customers. 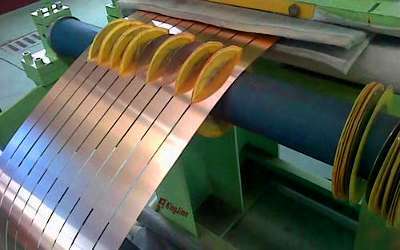 Whether you are looking for stainless steel, aluminium or any non-ferrous metals, or require laser cutting, tube sawing or coating services competitively and quickly, contact our sales office today.